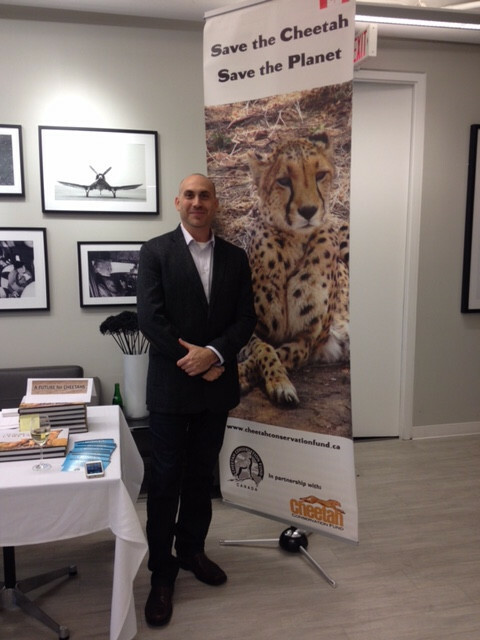 "By capturing the essence of wildlife in its natural environment, I strive to show the magnificence and spirit of each animal in the hope that humans can find true balance with, and respect for, the precious diversity of nature. A portion of the proceeds of my work goes to conservation organizations that strive for a lasting wildlife legacy, for both present and future generations". 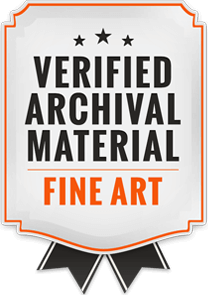 PARTNERS IN CONSERVATION When you acquire a fine art original or limited edition print from Artistically Wild, you are partnering with us through our financial and in-kind contributions to wildlife conservation organizations who work to preserve endangered wildlife and their habitats. 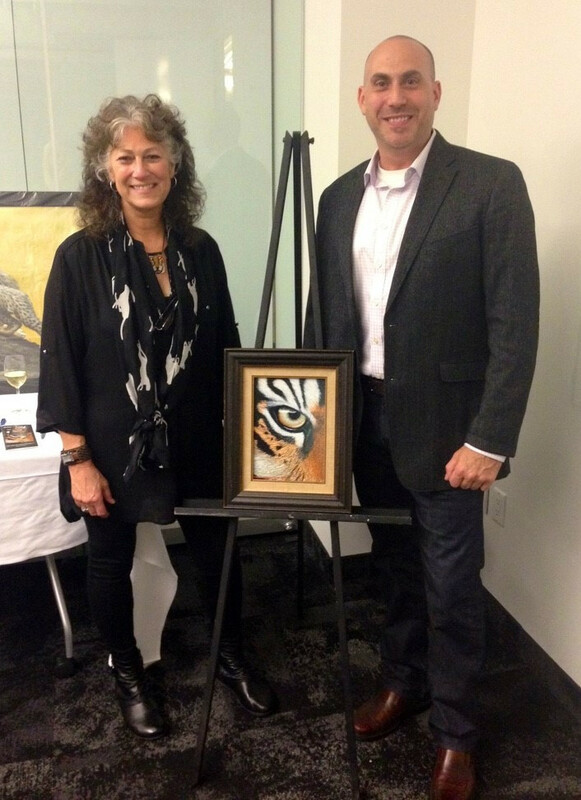 Dr. Laurie Marker of the Cheetah Conservation Fund Canada with Robert VandenDool at a recent fundraiser. The animals that inhabit this planet, and the environments in which they live. The passionate people and organizations who commit to ensuring a future world that includes wildlife in its natural state. Those of you who see and appreciate my artwork and photography and find happiness in it. 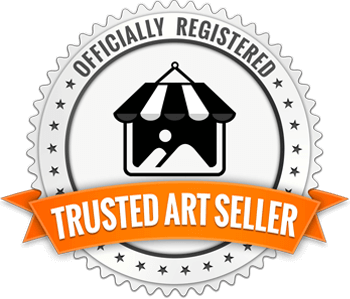 Thank you for partnering with me through your art purchase to help preserve a wildlife legacy for future generations.